Forum Index > Makers and Manufacturers Talk > Looking for reviewer! Posted: Tue 09 Feb, 2016 1:57 pm Post subject: Looking for reviewer! 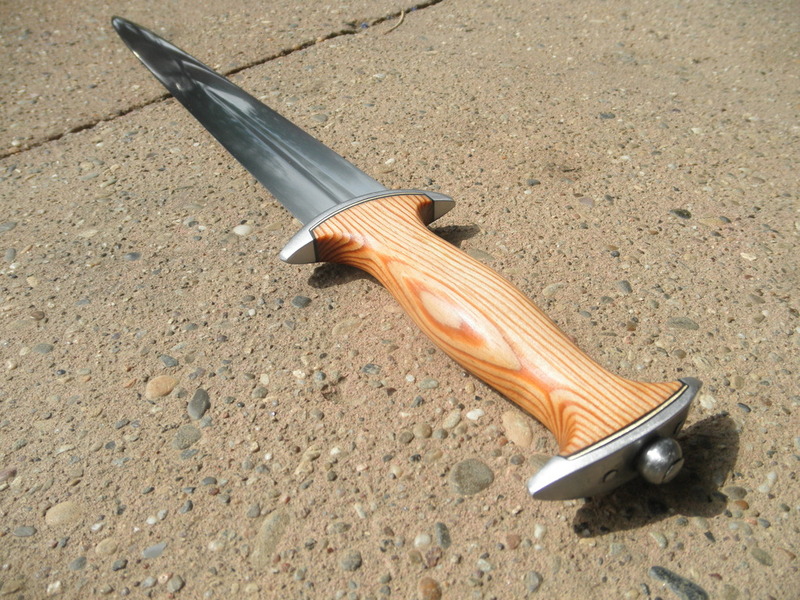 As the title says, I am looking for someone to give a thorough and honest review about one of my swords, to be posted on myArmoury and other forums of the sort. You know, the usual affair with detailed description, pics, maybe a cutting video. A video review (or both) would also be a possibility. I would of course cover shipping both ways but will not offer any further compensation, to avoid any bias. I would like someone experienced in this hobby who has already done several reviews of high end swords and who is seen as a reliable source of information. Ideally an avid HEMA fencer and test cutter who can give reliable input on not only aesthetics but also functionality. I would much prefer for this person to be located in Europe. 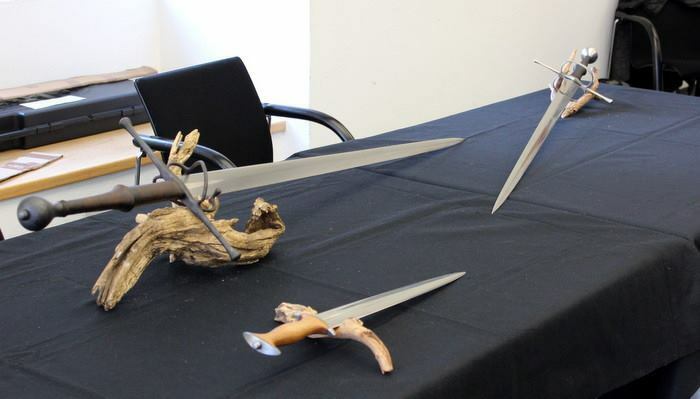 Shipping a sword is an expensive undertaking. If you're interested, please get into contact with me! well if you want, I can always review your work. We could even do it together. If you would be interested, write me a mail…you've got my mail address. 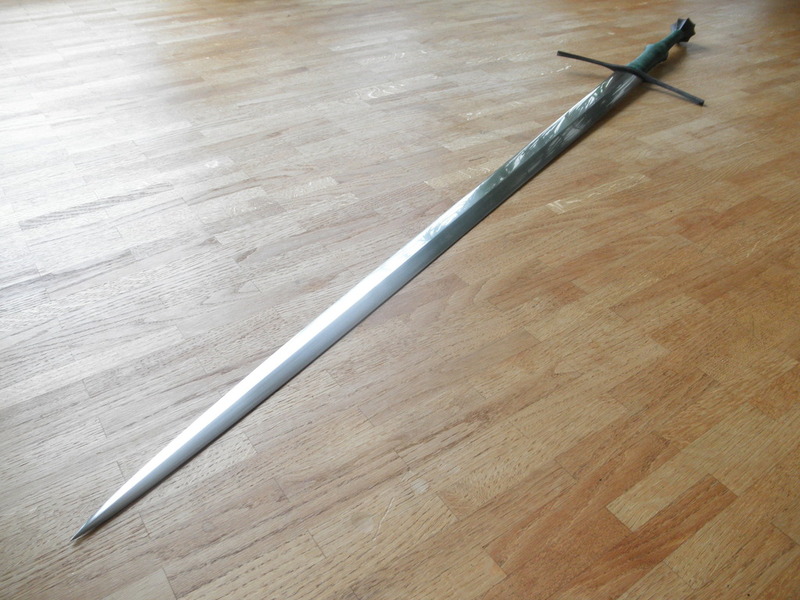 On a more official note: I'm very happy to say that Peter Smallridge of the Waterloo Sparring group and David Rawlings of the London Longsword Academy will each be doing a review of a longsword I will be sending to them upon completion. Both Peter and David are well known and experienced HEMA fighters and instructors who I am sure will give an honest, reliable and accurate review of my work, both from an aesthetic and a functional point of view.